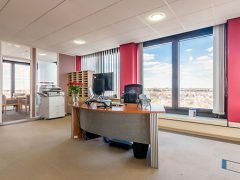 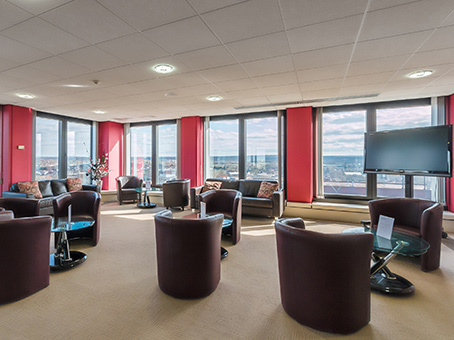 This serviced office space sits within the recently refurbished South Tower of Bank of America house in the centre of Bromley, providing remarkable views over the capital city to its users. 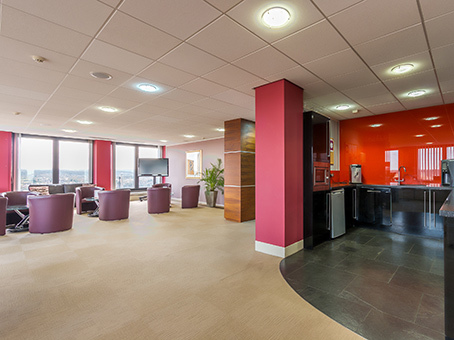 The space is fitted out to an exceptional standard providing an unrivalled working environment. 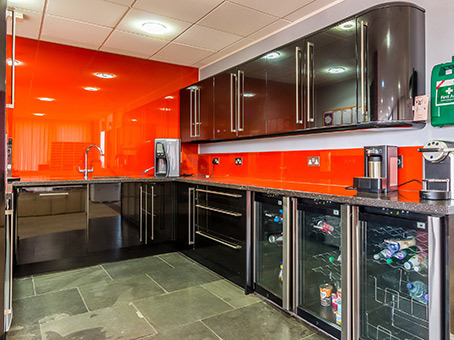 The terms of accommodation here are flexible and the rent is on an all-inclusive basis. 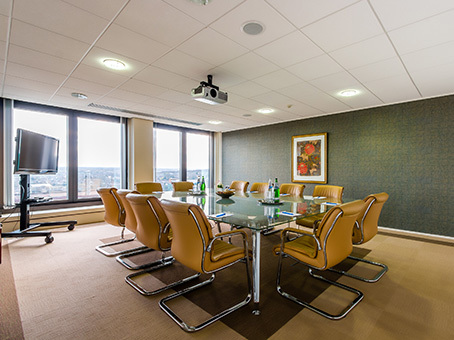 The amenities of Bromley’s shopping district are minutes from the front door, and Bromley South railway station is just 50 metres away – trains from here reach Central London in 16 minutes.